The rainy season has begun so get ready to get wet and though finding the right garb for you to wear may be a bit of challenge, sacrificing one’s sense of fashion is not really an option. All it takes is a little bit of creativity mixed with the right comfy shoe that can be soaked and drenched in water or mud. Fret not, CROCS is here to help. 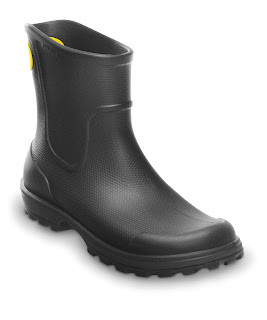 Crocs, the world’s go-to comfort footwear brand, launches its new collection of rain-ready shoes. Known and loved for its comfort and durability, Crocs has now expanded its designs that can easily complement different outfits and personalities – be it casual chic or street urban styles. Don’t let the rain dampen your fashionable stylish sense of spirit. 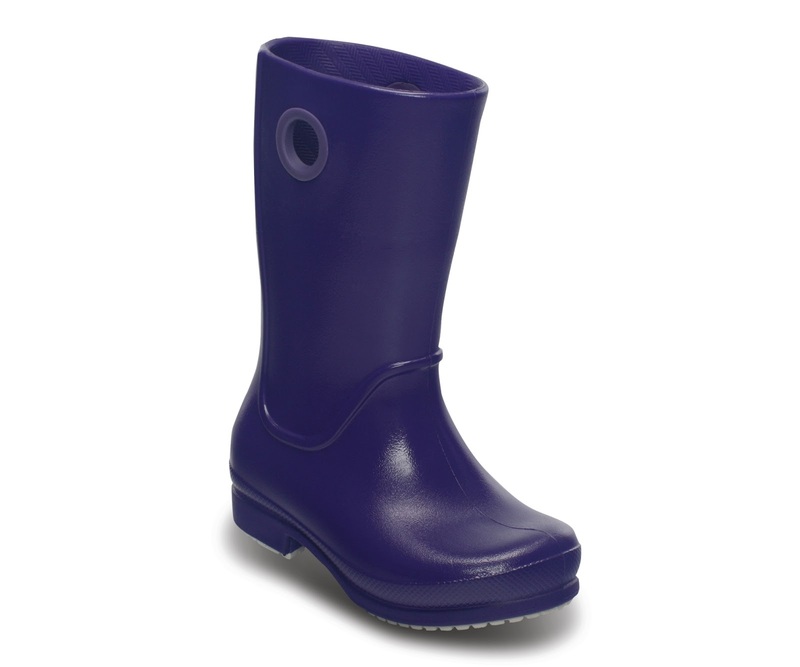 CROCS shoes are meant to keep your tootsies dry, protected with minimal maintenance. 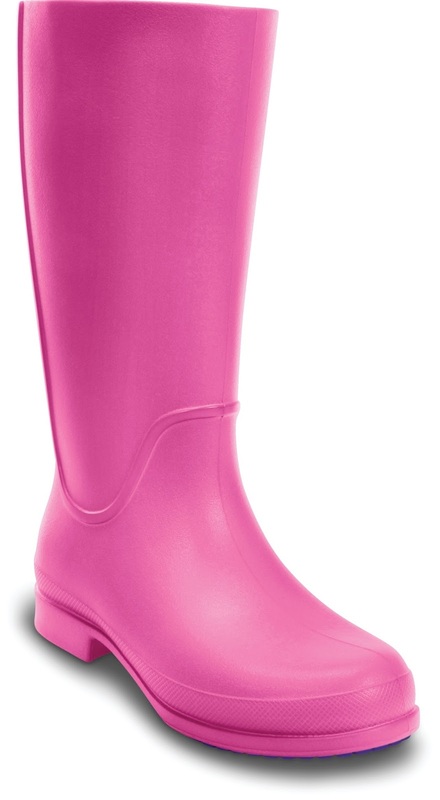 And donning a pair can be fashionable and trendy too. CROCS Wellie Rain Boots are perfect for the rainy season. Available in both men and women’s styles, these classic pull-on boots give ultimate cushioning and promise waterproof protection. They also have traction pods needed when walking on slippery surfaces. And the last thing you need to worry about any Crocs pair is the weight. 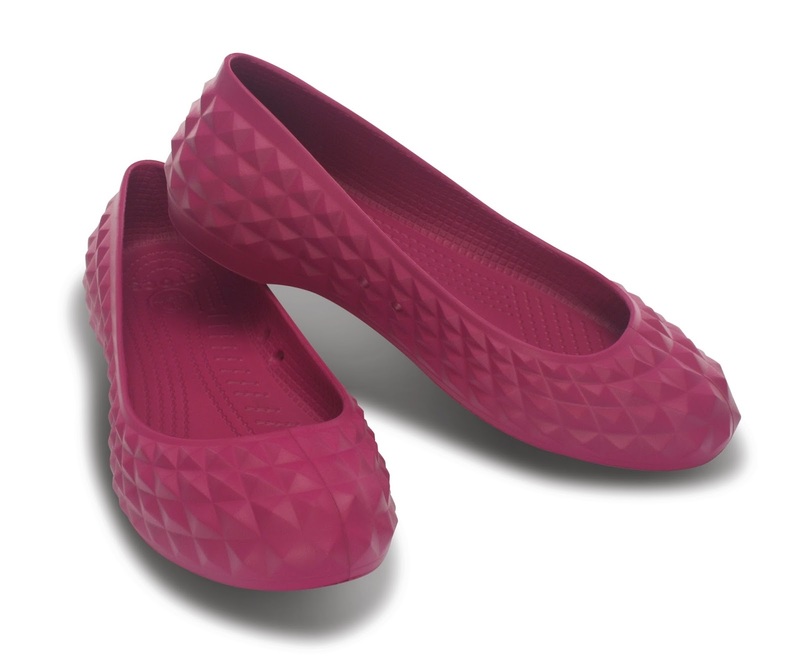 For the chic ones, an all-weather flat like the Super Molded and Kadee is your next bet. 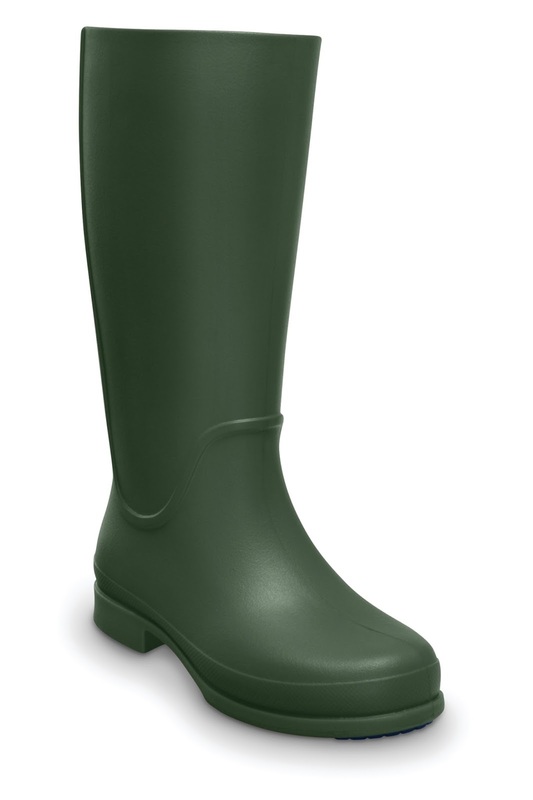 You can go in and out of the rain in confidence with its easy-to-clean feature – just a simple wipe and you’re all set once again for the outdoors. CROCS are known to be comfortable, stylish and functionable shoes. Being lightweight is always a guarantee. It comes in men, women, and kid’s sizes too. 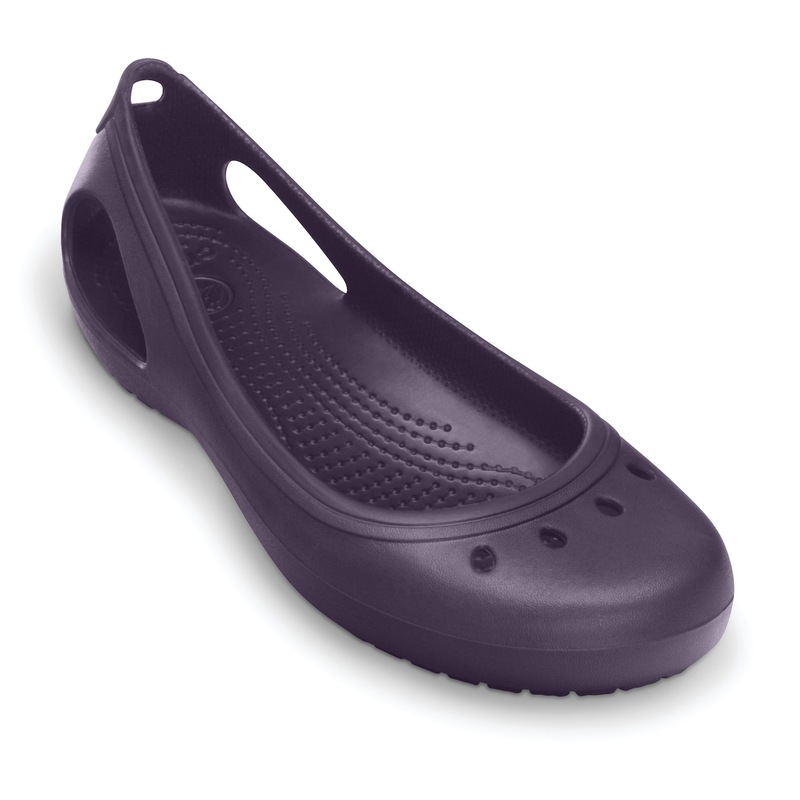 Come and visit your favorite Crocs store near you and try on a pair.